Sandy Comstock once made a mistake - a bad one - but he's paid the price and now he just wants to get on with his life. Only one person stands in his way:Perry Warden, the boy who tempted Sandy to break the law in the first place. Convinced that Perry is spreading rumors about him to his new baseball teammates, Sandy face a tough decision. Should he run from the rumors, or come out with the truth about his past. 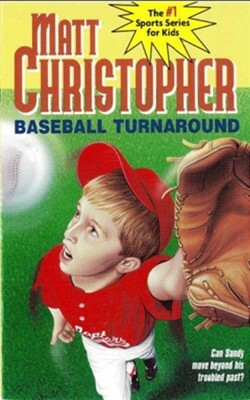 I'm the author/artist and I want to review Baseball Turnaround: #53 - eBook.